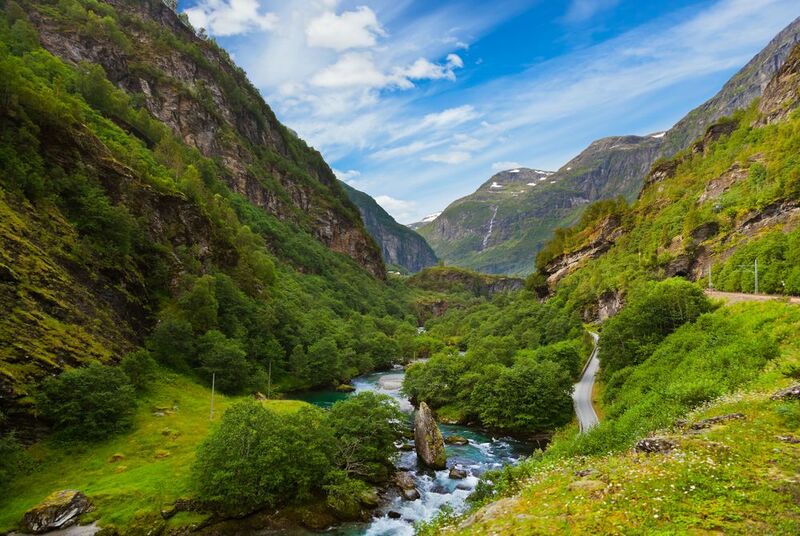 See the best of summertime Norway on this five-day journey from Oslo to Bergen, designed to capture the essence of Norway's magnificent western fjords. 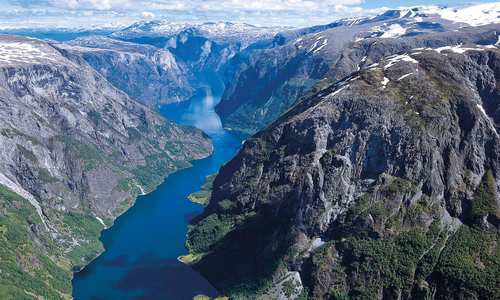 Discover Oslo's cultural core, admire the views from some of Europe's steepest railways, and sample the finest regional food along Bergen's Hanseatic quayside. 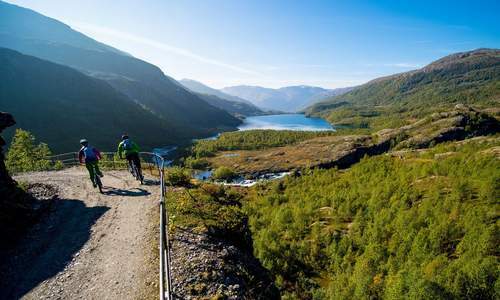 This itinerary can be extended with stays in the fjord-side villages of Flåm or Balestrand, allowing even more time to discover Norway's spectacular fjords. 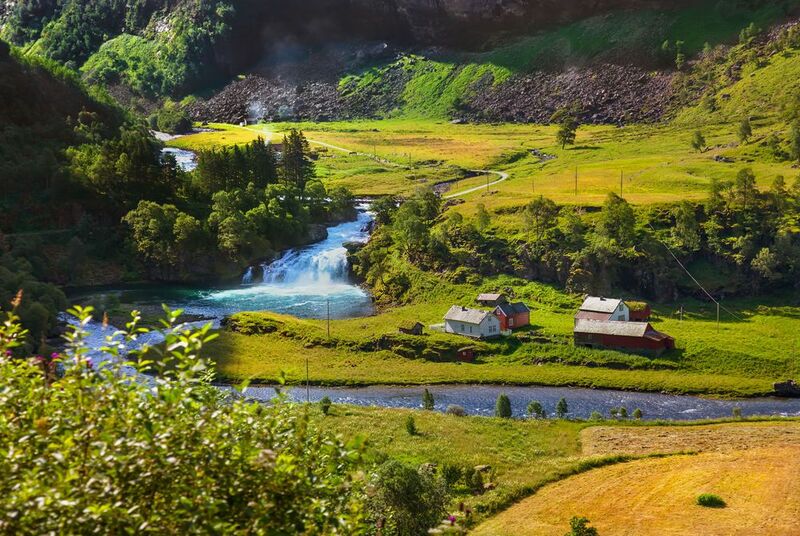 Fly to Oslo. 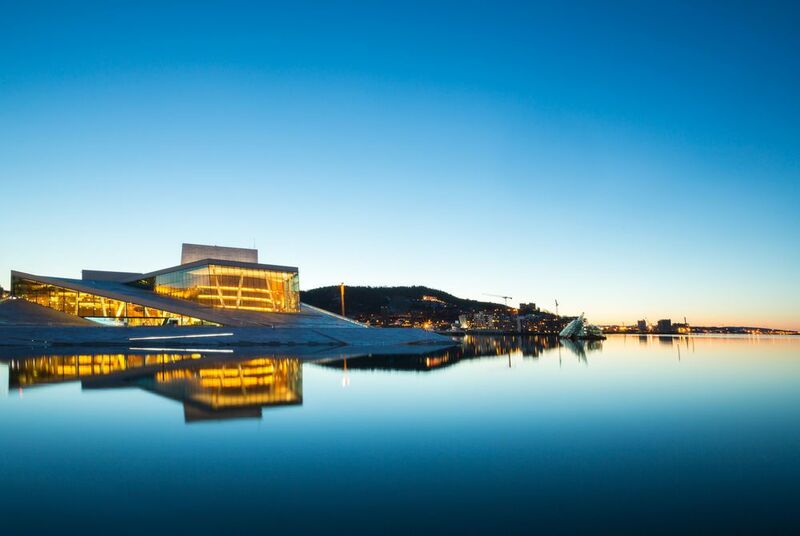 The perfect size for exploring on foot, Oslo boasts a host of museums, shops and attractions. 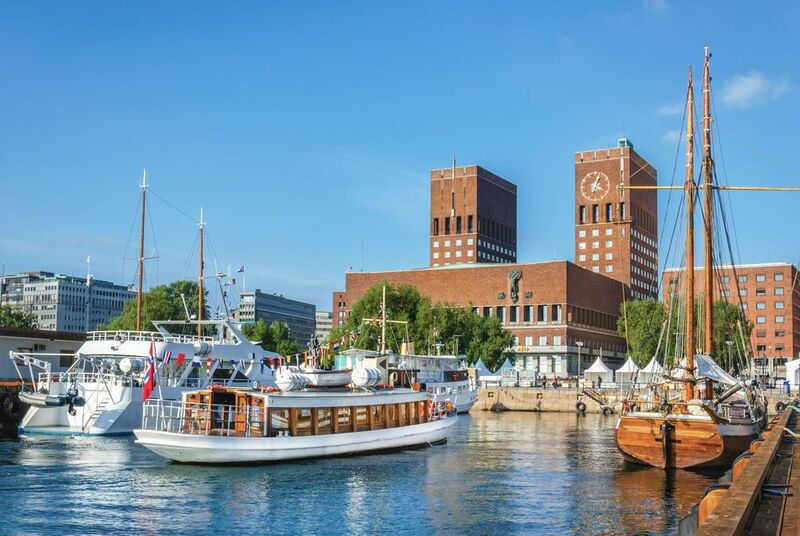 Stand face to face with the haunting image of Edvard Munch’s 'The Scream' at the National Gallery, dip an oar into the past at the Viking Ship Museum or spoil your taste buds in Aker Brygge’s renowned restaurants. 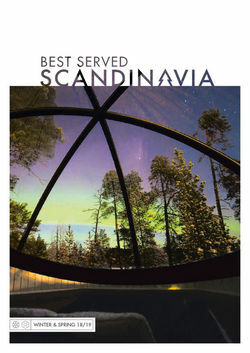 Both of our hotel options superbly located in the centre of Oslo, with the Superior alternative a particular favourite for its afternoon sweets and light evening meals, both of which are entirely complimentary. 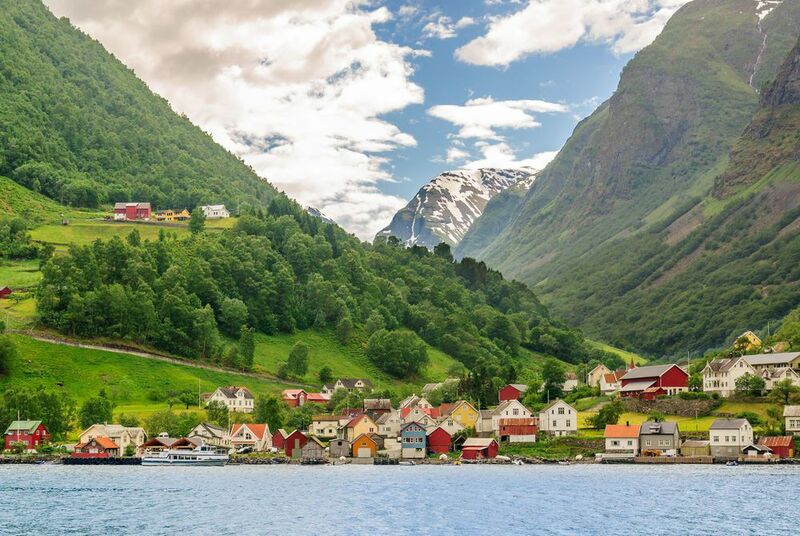 Take the breathtaking 'Norway in a Nutshell' tour from Oslo to Bergen. 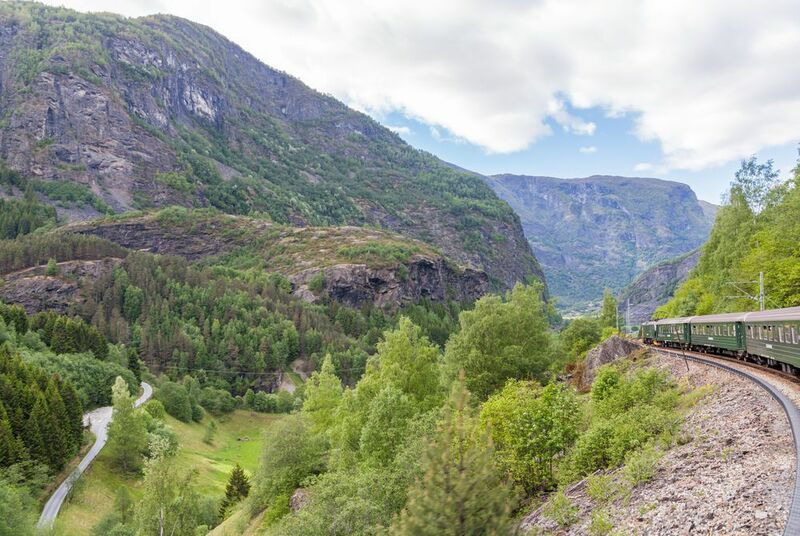 Highlights include the Bergen Railway, northern Europe’s highest stretch of railway; the Flam Railway, one of the steepest in the world, passing ravines, waterfalls and dizzying mountain peaks; Naeroyfjord and Aurlandsfjord, two of the most picturesque fjords in the world; and Stalheimskleiva, an incredible road of hairpin bends running up a ridge between two cascading waterfalls. 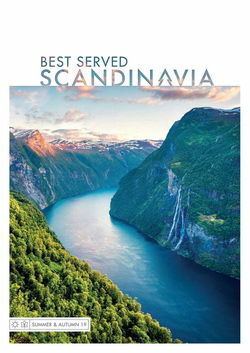 We've also picked two hotels for you to choose from: The Clarion Collection Havnekontoret is is a quayside, heritage-listed building with superb amenities and combining contemporary design with its original 1920s features, while the Thon Bristol Bergen is centrally-located hotel that provides the perfect platform from which to explore Bergen's delights. 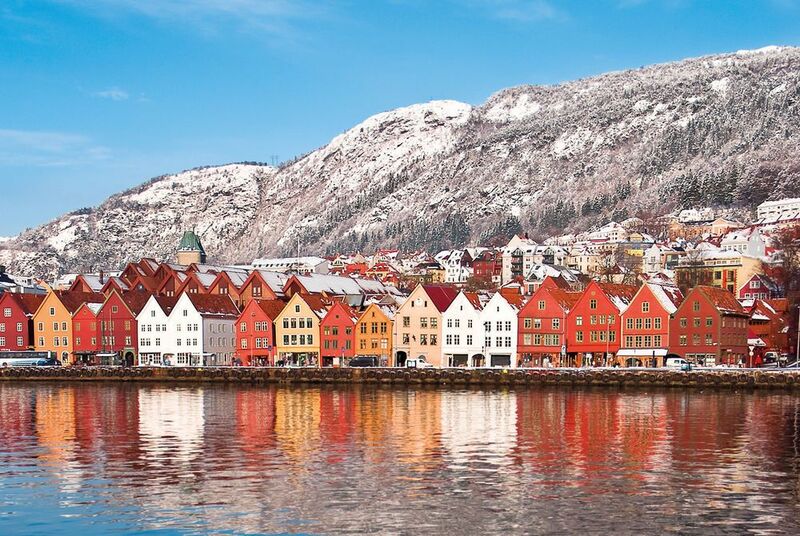 Spend your last day in the charming town of Bergen. 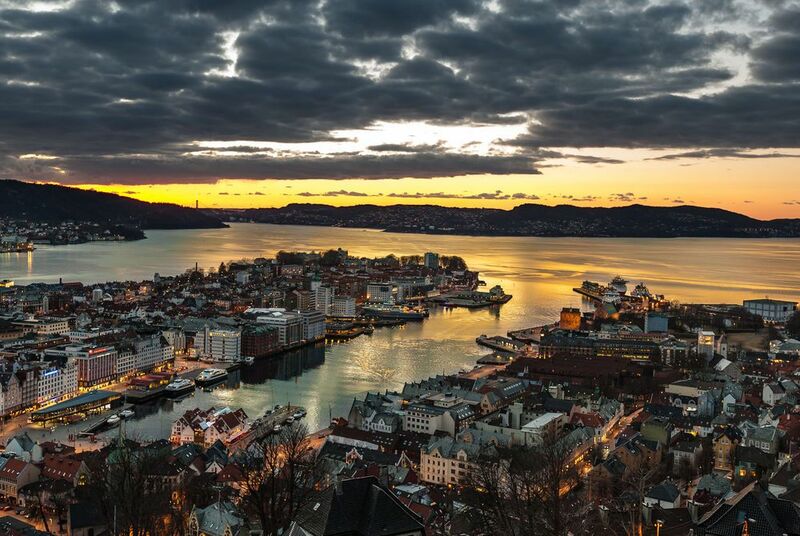 Explore the city's Hanseatic past as you stroll the length of its UNESCO-listed quayside to discover the old fortress of Bergenhus, stop for seafood at the famous fish market, or take the funicular to Mount Floyen's summit for glorious views of the town and surrounding countryside. 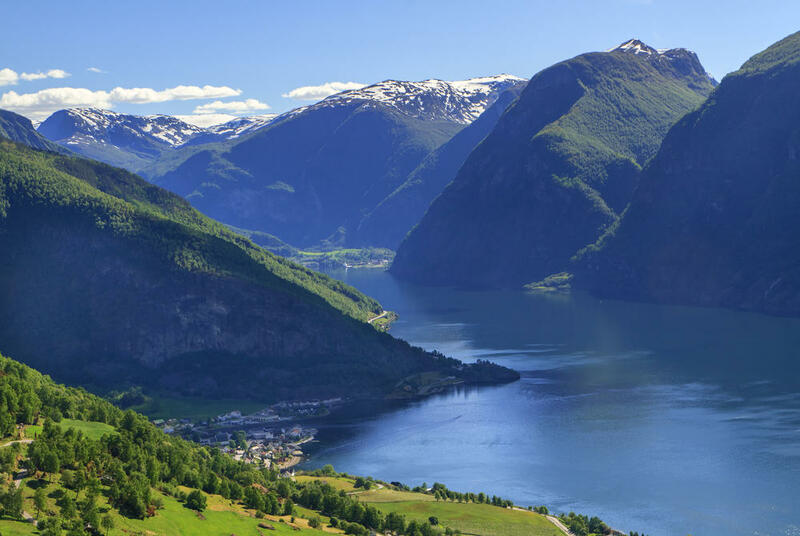 Fly home from Bergen on day five or extend your stay with additional nights in the villages of Flåm or Balestrand en route from Oslo to Bergen. 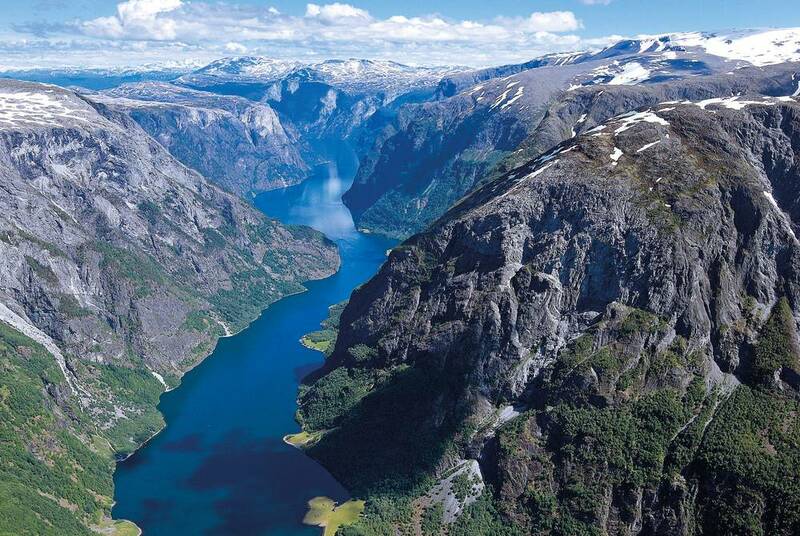 Our specialists pick out their top summer trips for under £1,000 per person. 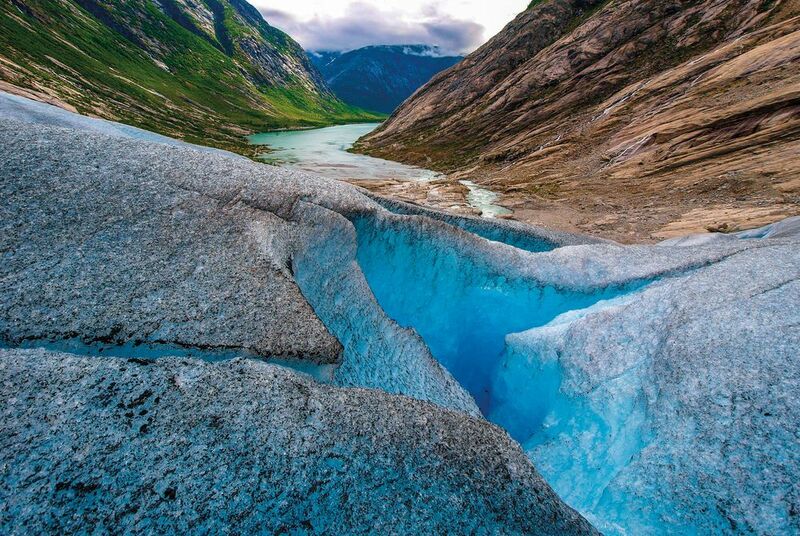 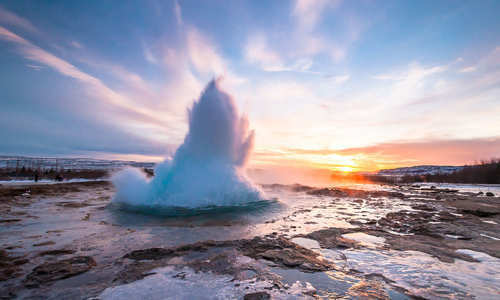 There’s everything from long-weekend breaks in the fjords to a cross-border adventure pairing Arctic Tromsø with a stay at Sweden’s famous ICEHOTEL.